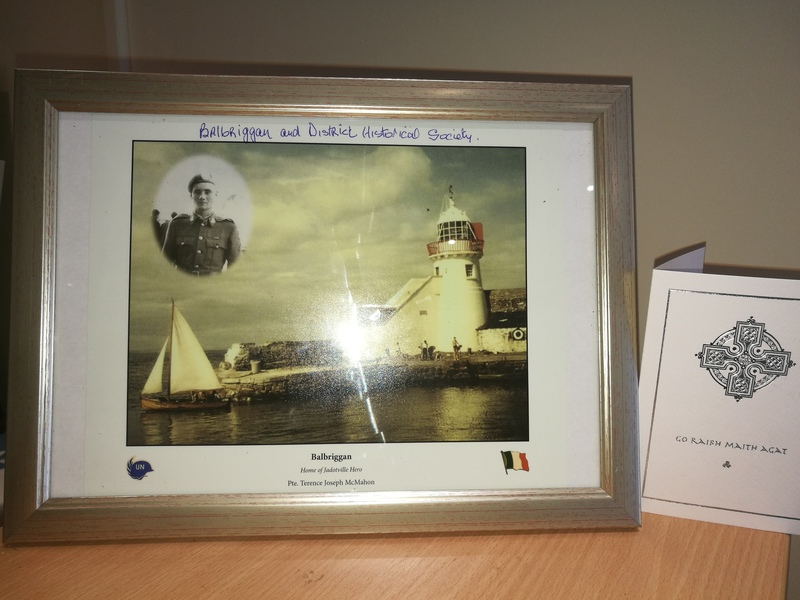 On Saturday 15th July, the Balbriggan & District Historical Society hosted a Commemoration in honour of Pte. 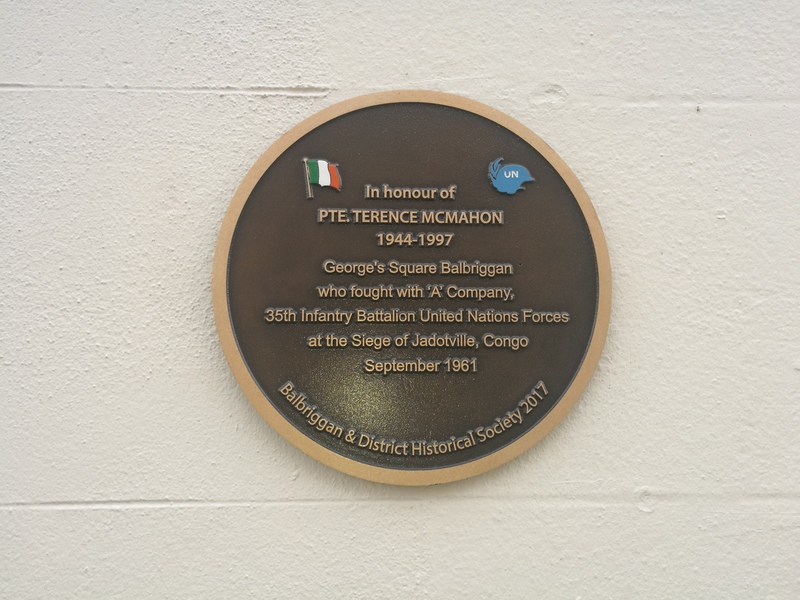 Terence Joseph Mc Mahon who fought with 'A' Company, 35th Infantry Battalion United Nations Forces at the Siege of Jadotville, Congo, September 1961, at the age of 16. 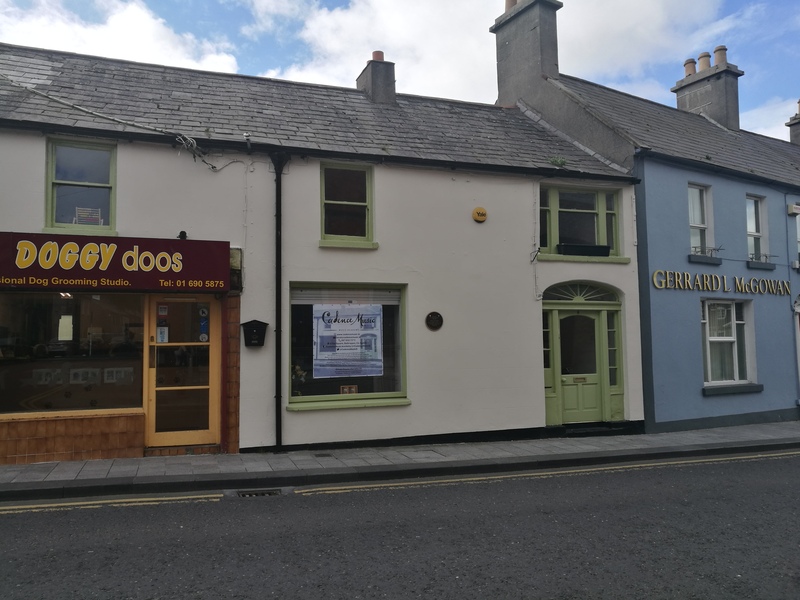 The building here at number 8 The Square, Balbriggan was the original home of Terence McMahon and a beautiful plaque has been erected on the wall outside in his honour. 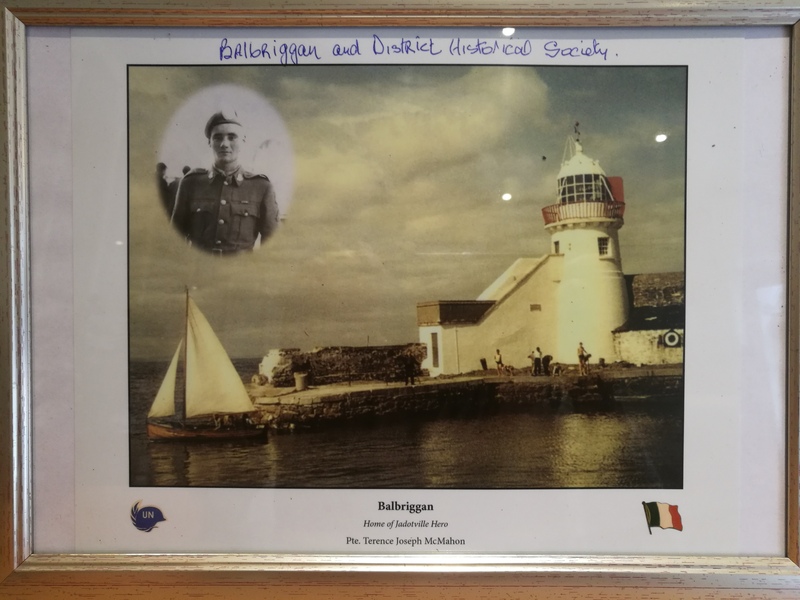 A huge thank you to May McKeown from the Balbriggan & District Historical Society, we are very proud and privileged to have helped make this happen. On a personal note, I find it rather fitting that the building is now being used as a music school. My musical journey has seen me perform at similar events in the past. As part of my time playing Violin with the Island of Ireland Peace Choir, we performed at the opening ceremony of the 1916 Commemorations in the Garden of Remembrance last year. We also performed in Messines, Belgium to mark the 100th anniversary of the Peace Truce in December 2014. It never ceases to amaze how the power of music can transform even the bleakest of moments.